You may recall the day in which you or your IT department went to great lengths via tapes, disks, and floppies to painfully back up everyday data. The process was often manual and time consuming. The history of computer data storage is nothing short of entertaining, when you realize just have far technology has evolved. While data backup options have transformed from large devices to small ones, and storage capacities have increased immensely, the new concept of remote backup services has expanded. Remote backup services are simply critical for companies as the technology landscape advances. Companies must be prepared. A remote backup service is a cloud-based service vs. a local on-premise solution for automating the backup and recovery of data. When you invest in a service to help with data, you get much more than a simple backup and recovery system. With managed cloud backup services, you count on a third party to manage your data in many ways, and you remove many of the challenges that surface with advancing technologies. 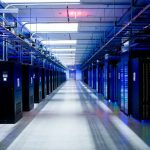 Your data backup, data storage, and data recovery systems are all left in the hands of professionals using a remote data center that offers a substantial level of skill and added protection. Storage Capacity. Defining the storage capacity your organization requires up front will make your choice in providers easier. Make sure your provider offers the storage capacity you need if not unlimited storage. Free Storage. Some providers may offer a certain amount of free storage, which may be worthy for some small businesses or startups. Number of Computers. Your provider may have a limit on the number of computers per plan for which they provide storage. Make sure you understand what’s included in your plan. File Sharing Services. File sharing is getting easier with so many free tools on the market, but you may prefer a unique file sharing service with your plan for added security. Folder Synchronization. 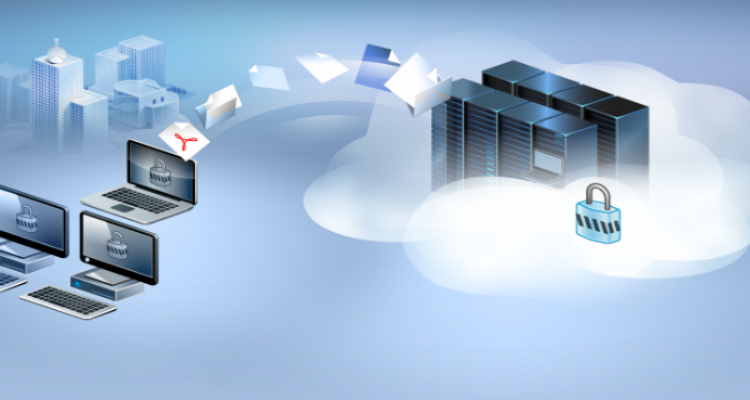 Online folder synchronization for your data may or may not be an important factor in your cloud backup service. When you have files in various locations and they must all match, you may need folder synchronization. Not all providers include it, so consider whether you need it. In addition to these potential provider solutions, also consider the length of time in which versions of data are kept and whether or not you require local backup functionality at the onsite level. You provider strategist can help answer the important questions and help you define your storage needs. The benefits in remote online backups are essential for most small and large businesses. While companies can certainly handle the task in-house, many firms find it more cost-efficient and sensible to call on third-party experts that know how to manage the challenges of risk, backups, and recovery. Simple Setup. What once took technical staff days of planning can now be set up and in place within a day or two when you call on skilled service providers. Reliable. With cloud services proven as positive and effective in recent years, a reputable provider is certain to be reliable, especially given the sensitivity of company data. Secure. Security is on the minds of every company, IT staff member, and individual, and cloud companies are on board to offer the best security possible to retain valuable customers and reduce cyber threats. Reduced Workload. By using a remote backup provider, the in-house workload is reduced and staff can engage in other important facets of the operation. Reduced Costs. Remote third-party solutions once implemented are shown to reduce the high costs of staff, systems and equipment needed for critical remote backups. 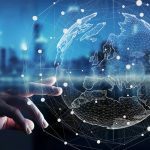 A reputable cloud backup provider is generally offering a suite of remote services that today’s futuristic companies demand. Take a look at RackCo, and you get a glimpse of the kinds of cloud services you can count on. Managed services providers give many companies peace of mind and a cost-efficient alternative to previous onsite solutions. Now is the best time ever to explore online storage and backup server solutions. These remote backup services are critical for the future as advancing technologies arise.